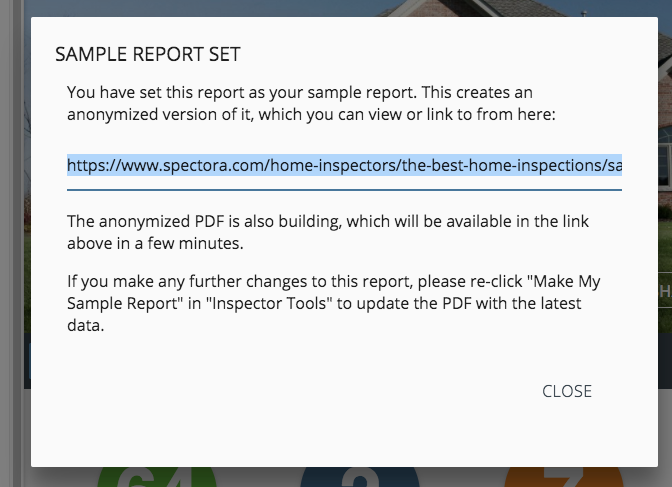 Show off your report format with an anonymized sample report. 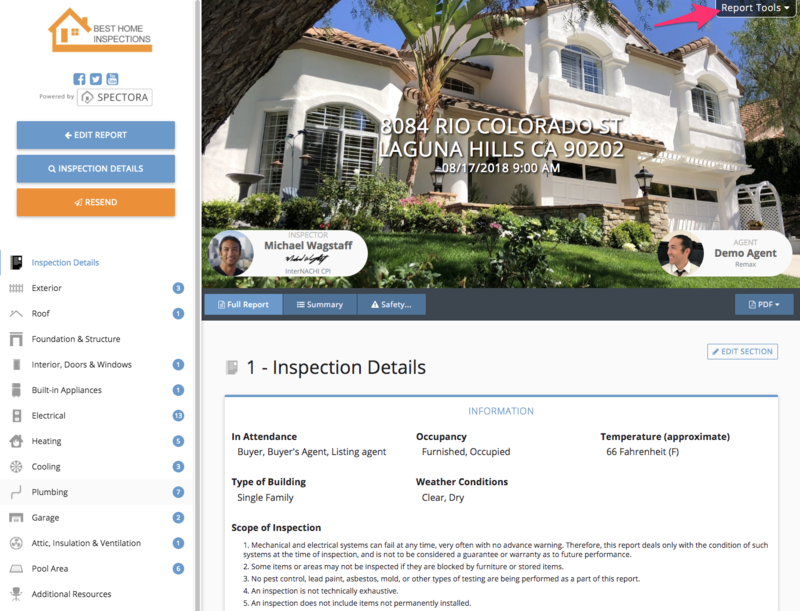 Spectora reports have a modern look and feel that agents and client love. 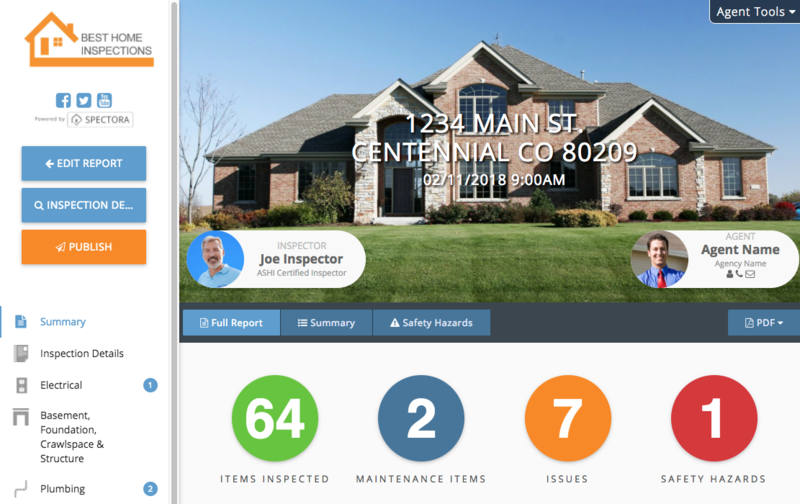 Show off your new report format with a sample report made from your best-looking inspection! If you ever replace your sample report with a better report, just do this again. The URL will still be the same, so you can leave that on your website links!